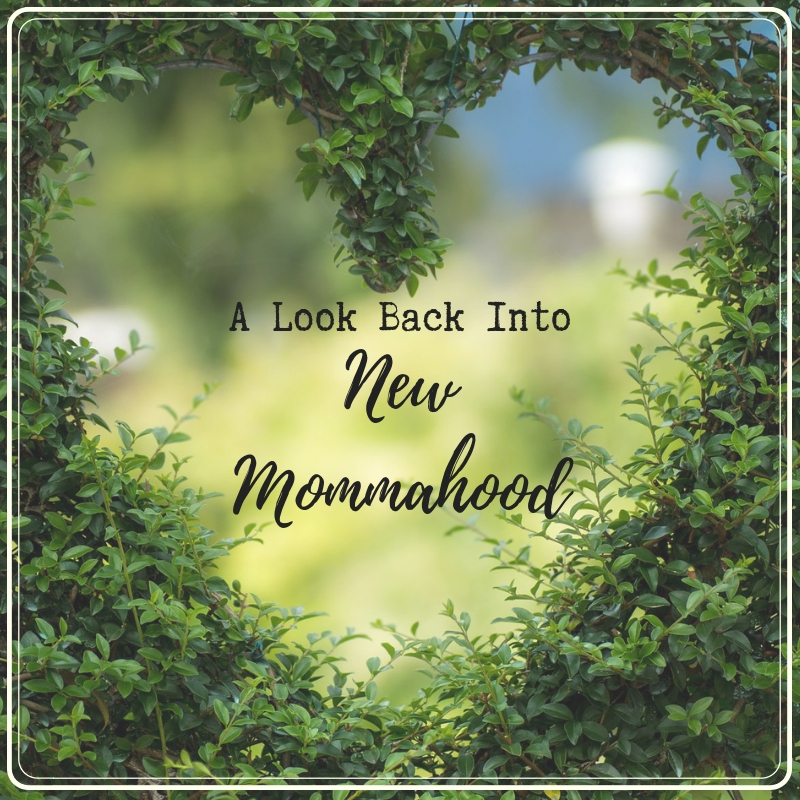 Looking back on my postpartum periods brings a smile to my face and makes my heart all warm and fuzzy. Not because they were perfect, but because I’m older, wiser and hind sight is 20/20. I was struggling with breastfeeding, I couldn’t get him to stay asleep, I was tired beyond belief, and I was in pain. I remember just being in survival mode. I couldn’t even think about taking care of myself at the time. I remember those first few days not even really eating until my hubby came home from work. When our son was 17 days old I ended spending the night in the ER with mastitis. I was so dehydrated that they wouldn’t let me leave until I received a few bags of fluids. And even in that state all I could think about was my son. What medicines were they going to give me, and were they safe while breastfeeding? I was more concerned about my breastmilk remaining safe than I was about my health. See? I told you it wasn’t perfect. But it was a learning experience. I learned that I needed to take care of me in order to take care of my family. When I gave birth to my twins 15 months later, I made sure to eat and stay hydrated. I also accepted help. I was lucky enough to have a whole bunch of support from women from my church. They would come over while my hubby was at work and take care of my older son so I could rest with the twins. They washed my dishes and laundry, they vacuumed and they brought dinners that just needed to be heated up. They were my saving grace. They were moms, they knew what I needed, they were there to mother me. Mothering is exactly what new mothers need. We need to be fed nourishing food. We need to be loved on and cared for. We need to be given the opportunity to rest and be reminded that it’s necessary when we think we don’t need it. We need help with house work and we need encouragement and mentoring. We need time to bond with our babes. We need time to learn how to best feed them. We need time to learn how to soothe them. We need time to learn what each of their little sounds mean. We time to come into our own as mothers. And our bodies need time to heal. I encourage you to rest, to nourish yourself, to ask for help when you need it, and to give yourself the time to heal that you need. You’ll thank yourself for it, I promise.